The word iron is derived from the Anglo Saxon word Iron. 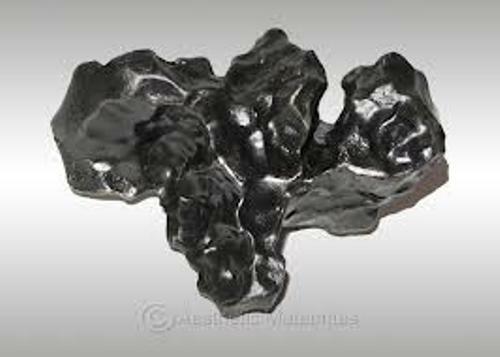 People have recognized the pure form of iron in more than 5,000 years. In the Scandinavian word, iron is called iarn. This word means metal. The Latin word of Iron is ferrum. 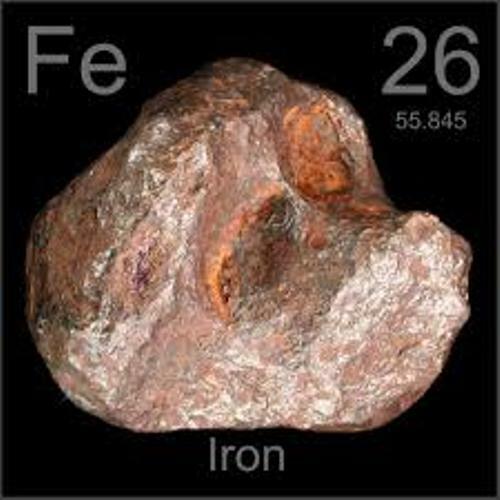 You can see in the periodic table that Iron has the name Fe which stands for ferrum. 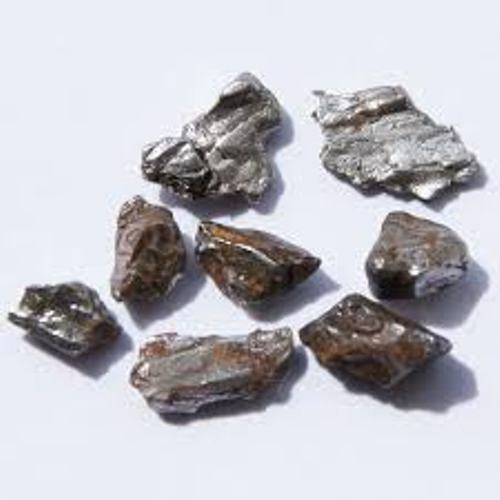 One of the plentiful elements that you can find on the core and crust of earth is iron. The earth consists of 5.6 percent of pure iron. If you look at the periodic table, you can find a lot of elements. 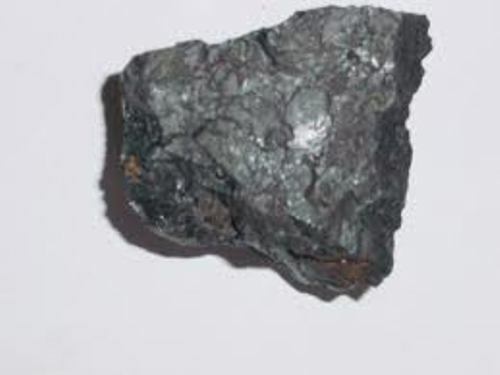 Iron is placed in the transition metal. Steel is created from iron. The production of iron has been recognized by people 4,000 years ago. It can be traced back by the archeological record from Anatolia. 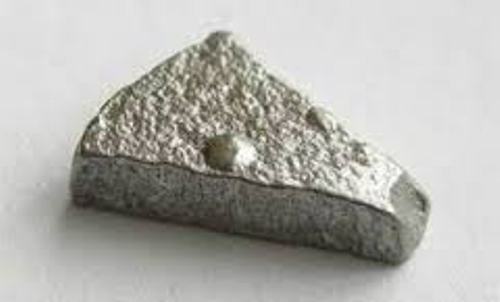 Iron can be used to create an alloy too. But it will be combined with carbon. You are wrong if you think that iron always comes in magnetic form. The magnetism of iron can be eliminated if a allotrope is changed into the b allotrope. You have to know that iron is ferromagnetic. Not only human being, but also animals and plants need iron. The people need iron to produce hemoglobin. If the production of hemoglobin is limited, the oxygen transport is bothered. If the plants do not have enough iron, they cannot do the photosynthetic process. That’s why chlorophyll contains iron. Even though human being really needs iron, you should not consume it too much. It can be toxic to the body. Too much iron in the body can lead into illness and death. The free iron in the body can form the free radical which destroys the lipids, protein and DNA. In the natural form, iron is created by the fusion of star. You can also find iron in the stars. Are you fascinated with facts of iron?